Israel provoked both the US and the Palestinians today by announcing plans to build 238 new housing units in East Jerusalem, a move that throws into doubt already fragile peace negotiations. Publication of the housing plans comes at a time when discussions between the Israelis and Palestinians being brokered by the US are stalled. 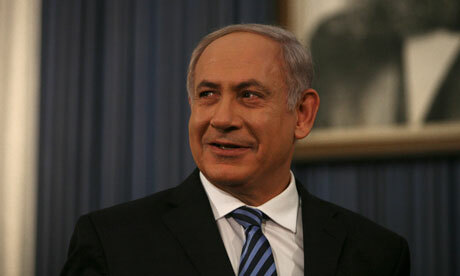 The Palestinians today accused the Israeli prime minister, Binyamin Netanyahu, of putting settlements before peace. Barack Obama has been pushing Netanyahu to impose a complete freeze on settlements on the West Bank in an effort to create the groundwork for a peace deal. Netanyahu agreed last year to a 10-month settlement freeze but that deadline expired last month and Netanyahu has since rebuffed US calls to extend it. The 238 houses are in Pisgat Ze’ev and Ramot, both in East Jerusalem and both with predominantly Israeli residents. 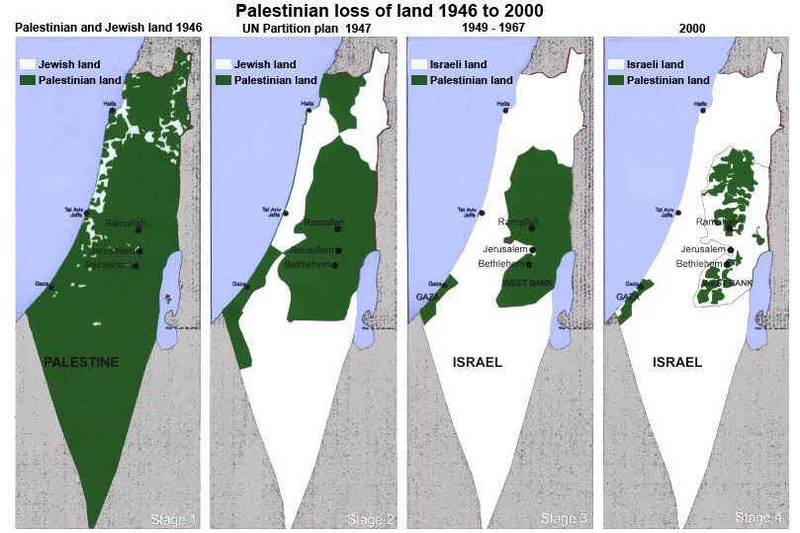 The Israeli government regards both as part of Israel but the Palestinians, and almost all of the international community, see them as illegal, built on Palestinian land occupied by Israeli in 1967. Netanyahu is facing pressure from the Obama administration to make meaningful concessions to the Palestinians in peace talks that began last month and from the rightwing of his coalition government that is opposed to concessions on settlement building. The new houses were approved by the Israeli housing minister, Ariel Attias, who is a member of the rightwing Shas party. 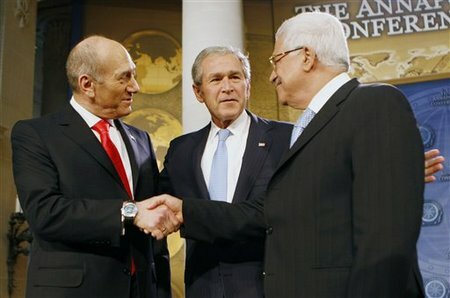 US-Israeli relations dropped to one of its lowest points in decades when Israel announced in March, during a visit to Israel by the vice-president, Joe Biden, it planned to go ahead with new building. The US interpreted this as a diplomatic snub. The Israeli paper Yediot Aharonot today reported that the Israeli government kept Washington up-to-date with its planned new housing and quoted an Israeli cabinet member saying that Washington would issue only a weak condemnation.